You know it, we know it, and everybody knows it: looks matter, even when it comes to a website. Change a color, move a button or add a picture and it might be exactly the move you needed to start making sales. Nowadays, people would rather take a fast look over your website than read every single word and piece of information: if they don’t like the way it looks like, or if they find it hard to browse, then they will leave and never come back. There are many products on the market today which can help you to create a beautiful website. For example, Wix has focused on making the creation of a website as easy as possible. 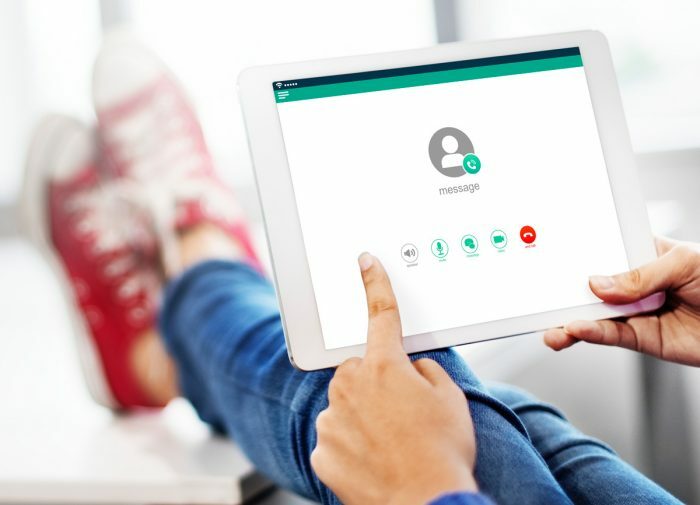 In fact, it is so easy that you will start feeling like a true web master, as everything will fall together perfectly in just a few clicks, motivating you to keep going. 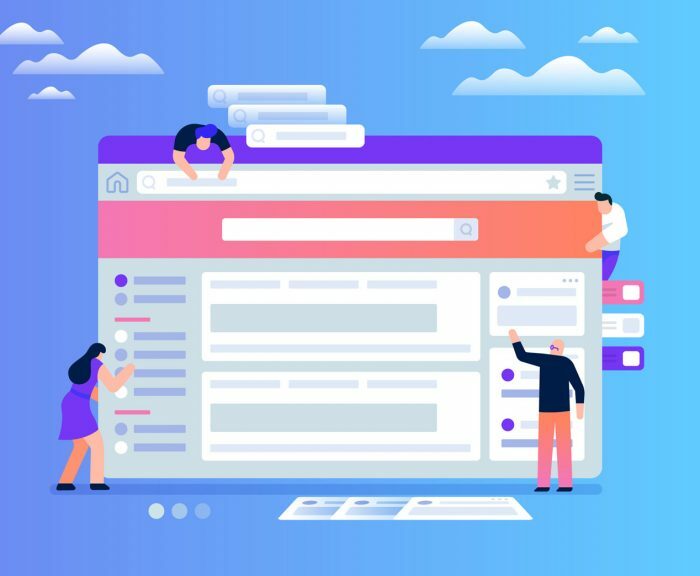 If you aren’t completely familiar with Wix and what they offer, then we recommend checking out this helpful Wix Review so that you can better understand what we’re saying. You’ll soon understand why you don’t need to be a professional programmer or web designer to get your very own stunning website. If you’re good at choosing from amazing options, then you are ready to get started with Wix. First things first, you’ll need to create an account and even this is tremendously easy. After doing so, endless possibilities will roll out right in front of your eyes. Because 2018 is famous for the “mobile-friendly” trend, your website needs to be mobile-responsive. To check how your site looks on mobile, simply switch to the mobile version and easily make adjustments where needed. Not sure where to start? Select Optimize Now and the Mobile Editor will do it for you. 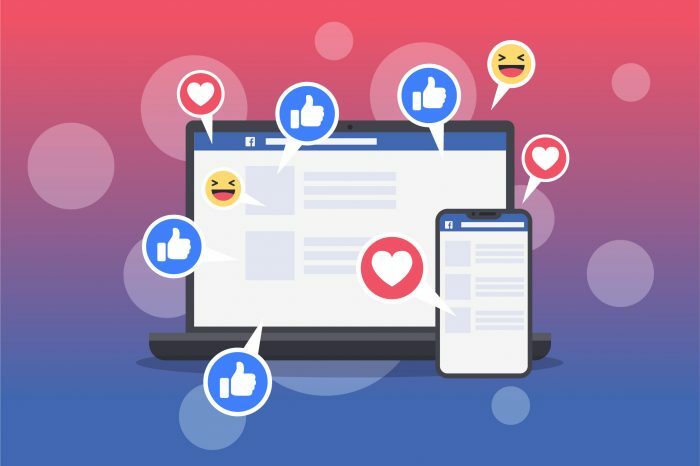 Social Media Channels – social media is a very important part of today’s business world, as pretty much everyone spends time on platforms such as Instagram, Facebook, Twitter and many more. Wix allows you to link all your social channels to your website so that both you and your followers are constantly updated. 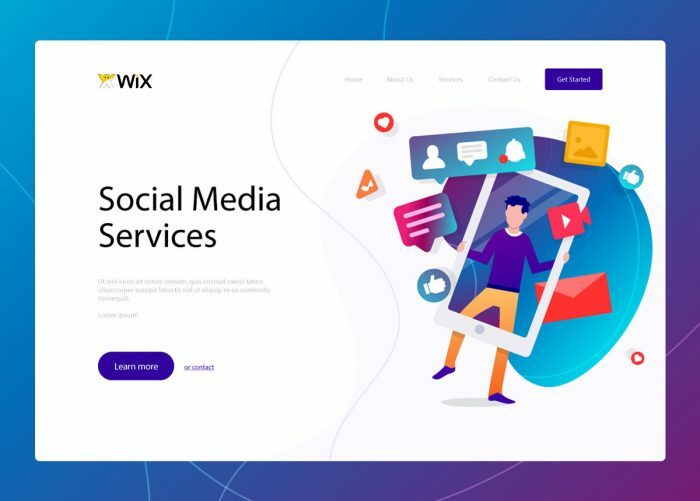 Even more, you can browse the Wix App Market for even more social apps, such as Social Media Stream or Live Messenger that will boost the user engagement. Photo Gallery – Whether you want to show off your own photos or add high-quality images to make you website look even better, you can do both for free. Wix has three galleries that offer thousands of professional images that you can use on your site to make your brand stand out. Moreover, you can upload images from your social accounts in just a few clicks. Blog – you get a variety of layout options to show off your words and match your brand. Even more, the Wix Blog App is free and seamlessly integrates with your website, offering numerous features that will allow you to grow your readership without the extra work. Share posts on Facebook, send excerpts via email to subscribers and let fans leave comments. Moreover, the SEO Wiz app will offer you a personalized SEO plan to help you improve your ranking on search engines like Google. The Music DJ website template – a summer inspired template that will make sure your music spreads around the globe. The template ensures a smooth transition between your name to your latest mixes and upcoming events. Film Student website template – you know what they say: it is never too late to start improving yourself, and this template has all the needs of a budding filmmaker. You’ll get a section that explores your final project, a show reel and a bio page for information about your training. We will let you discover all the rest by yourself as we do not want to spoil the fun! Internet Comedians website template – we’d for you to make us laugh and what better way than through a website that has been specifically created for you? Showcase your online series or web shorts, upload your own videos or sync your amazing YouTube channel using Wix Video. Other templates from the newest collection include: Music video director, Pop up fashion store, Graphic illustrator, Record label and many other, all targeted to your specific needs. Start today and be happy tomorrow, as your website visitors are going to be amazed by how good looking and impressive your website is!